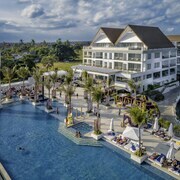 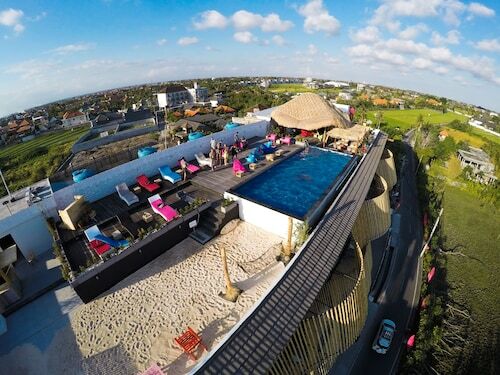 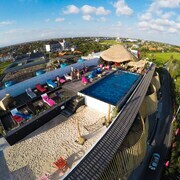 The rooftop pool is well planned and gives a good view of Canggu a great place to chill out. 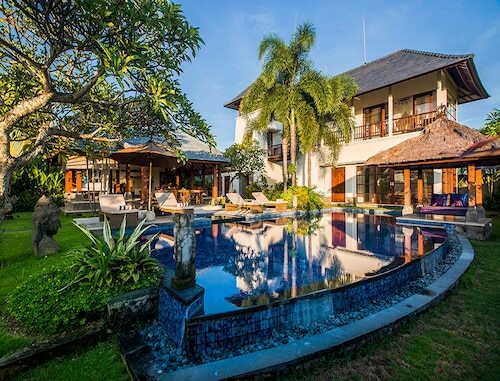 The Bali Dream Villa Resort in Canggu was an amazing experience. 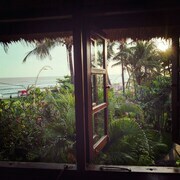 The hotel interior has not been managed very well and comes across as being very old. 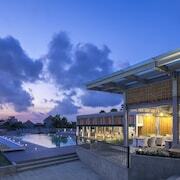 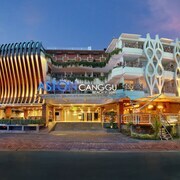 Travellers give high marks for the beaches in Canggu, which is also known for its spas. 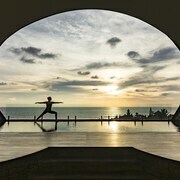 Tourists can also enjoy so much more including its temples. 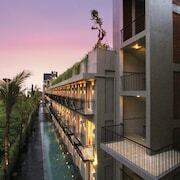 Top sights around the area include Tanah Lot, Kuta Beach and Seminyak Square.